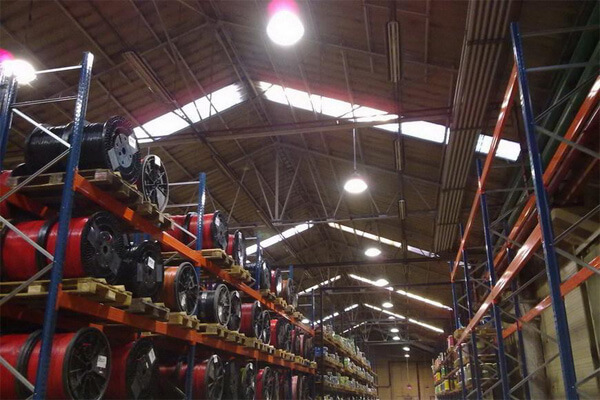 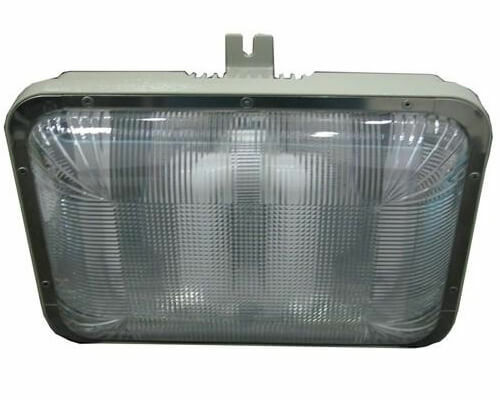 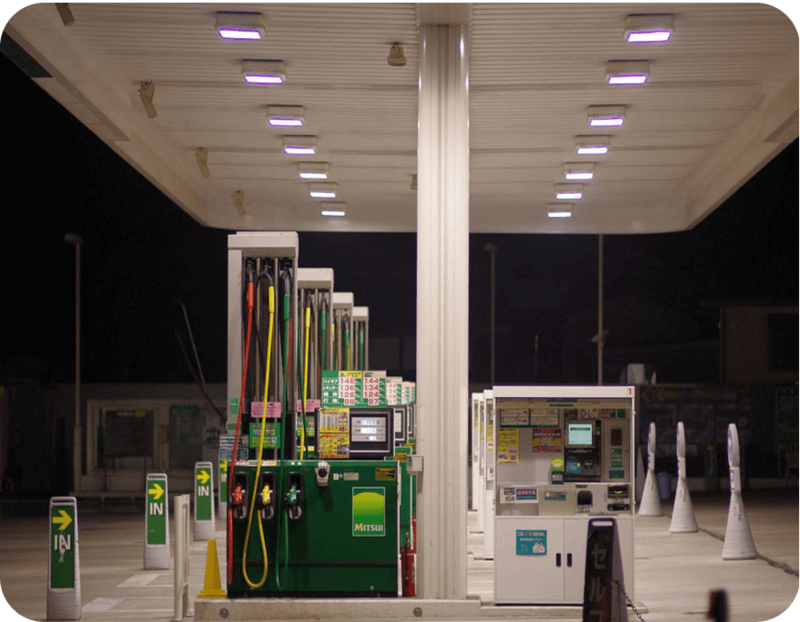 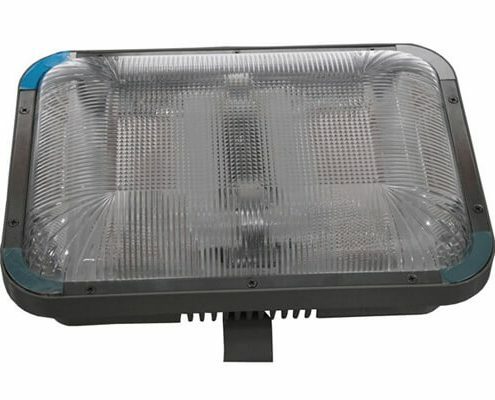 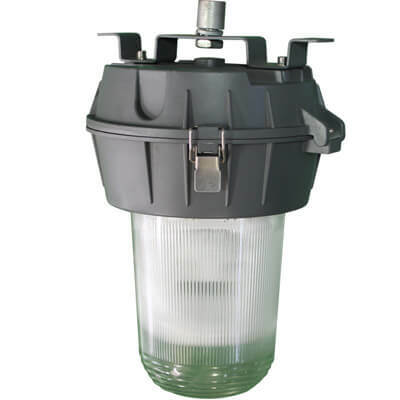 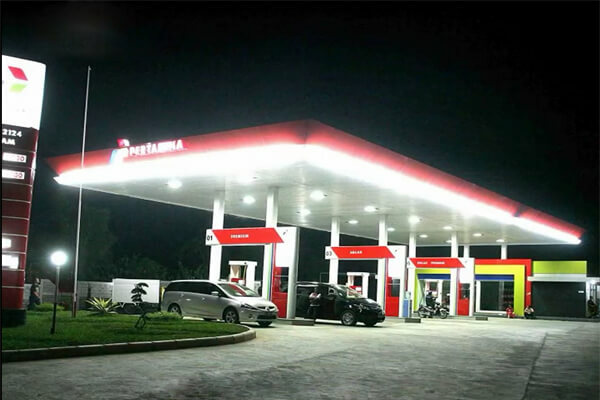 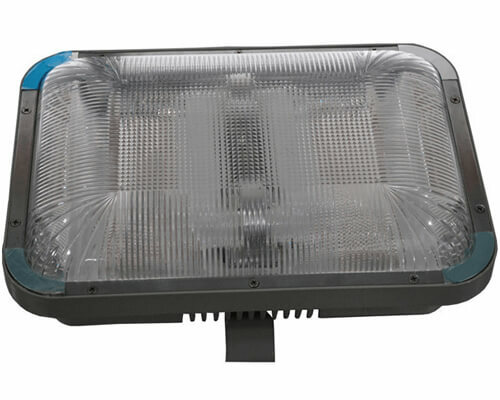 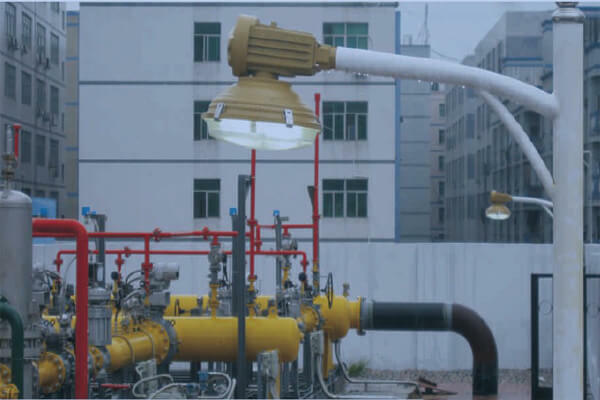 Induction Explosion Proof Lighting has its special advantages—super long lifespan which means a lot to some places and facilities like petrochemical factory, power plant, petrol stations etc. 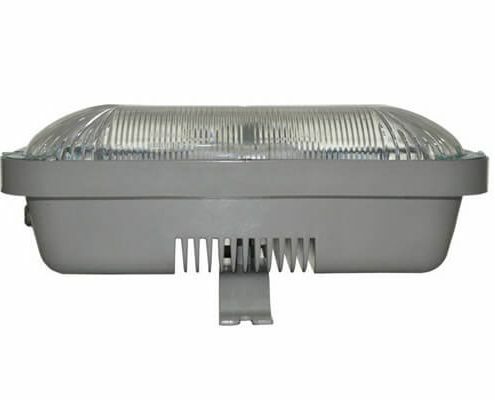 Induction Explosion Proof Lightings are the good lighting options for replacing traditional HID/HPS Explosion Proof lights in petrochemical factory, power plant, petrol stations etc. 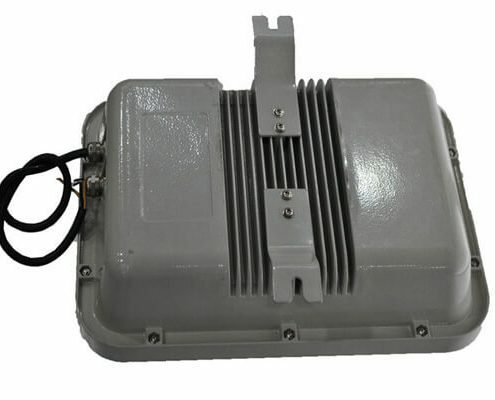 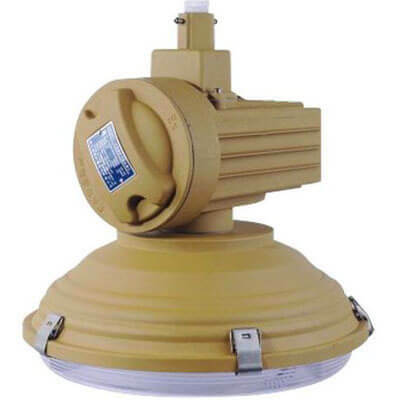 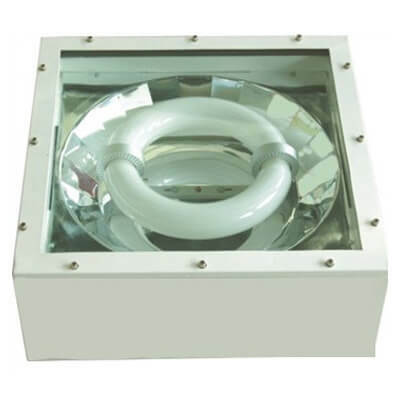 The anti explosion performance of induction explosion proof lighting is high and according with the international explosion proof fixtur standards. 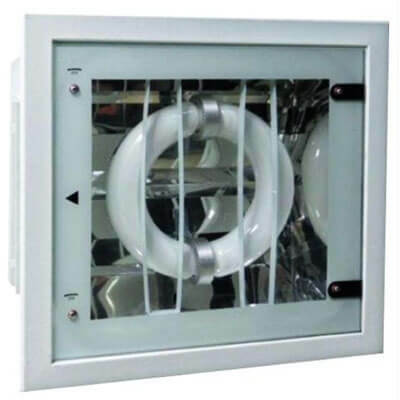 Its special super long lifespan also makes induction anti explosion fixtures very suitable for the applications where lights in 24hours working. 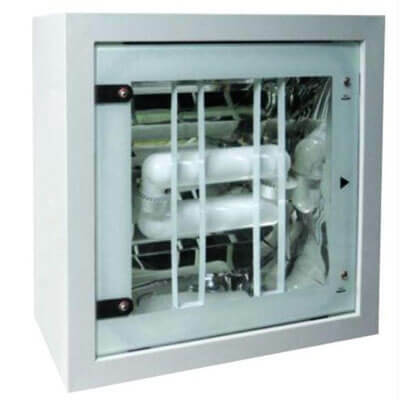 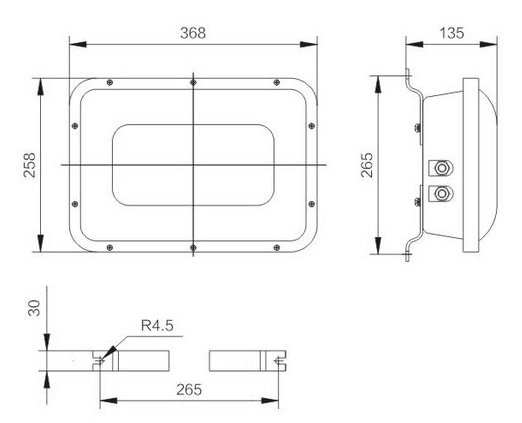 The Induction Explosion Proof Fixture is with high anti explosion performance, according with the international explosion proof fixture standards and has been issued with EX Certiciations. 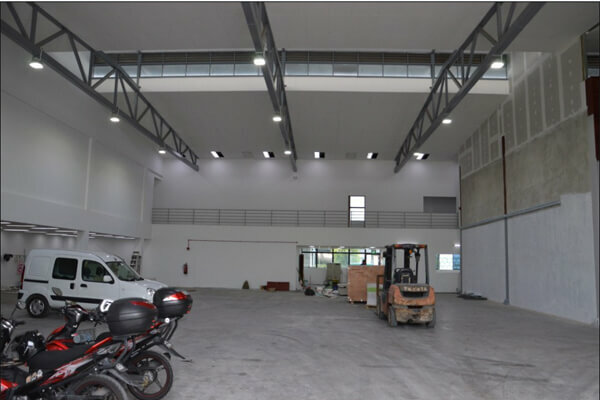 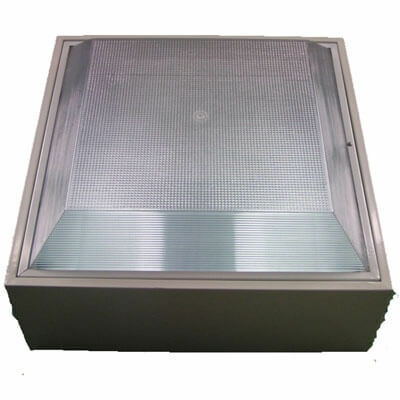 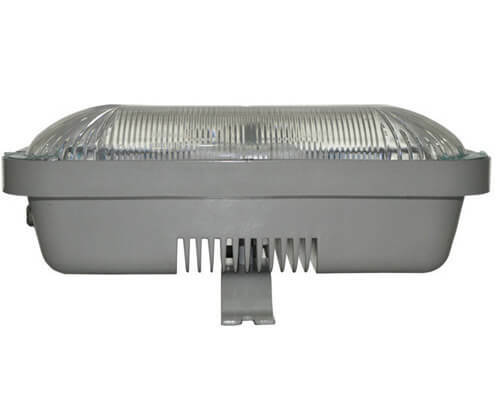 The induction explosion proof lighting is free from maintenance, with 10 times of HID/HPS explosion proof lighting lifespan & 2 times of LED EX lighting lifespan. 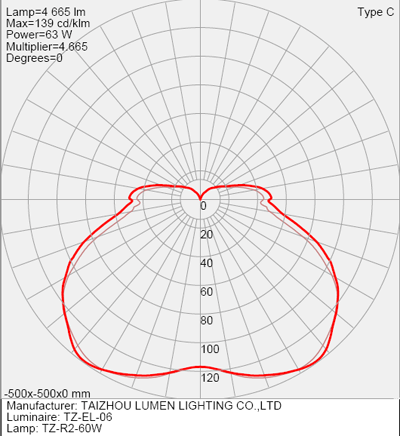 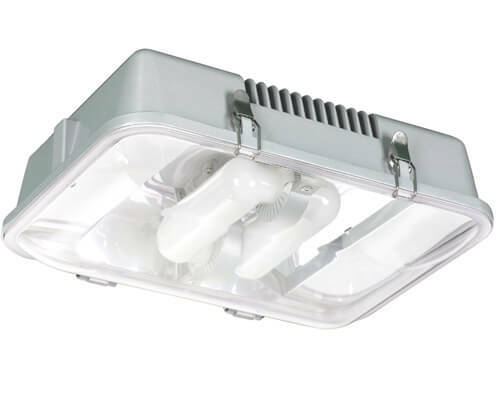 The induction explosion proof lighting could reach up to 140-150 pupil lumens per watt.